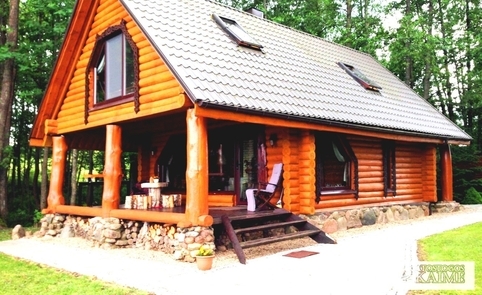 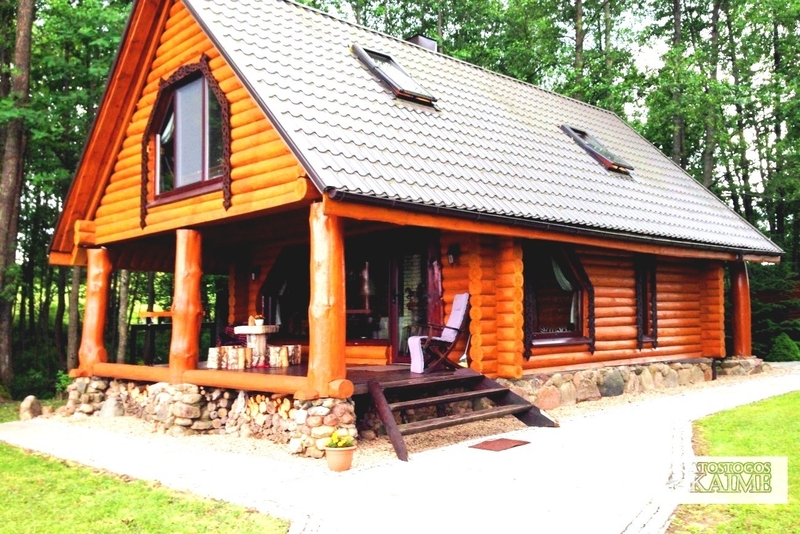 Rural Tourism Homestead "Holiday in Grybiske"
Grybiškių k., Salako sen., Zarasų r.
Left: 2 m. 10 d. 1 h.
The homestead was found in 2004 m.
Became a member of LCTA: 2004 m.
A modern farmstead-bowery of old style is situated on the bank of the lake Asavėlis (which connect to the lake Asavas) in the park of Gražutė, it is a private domain of 11 hectares. 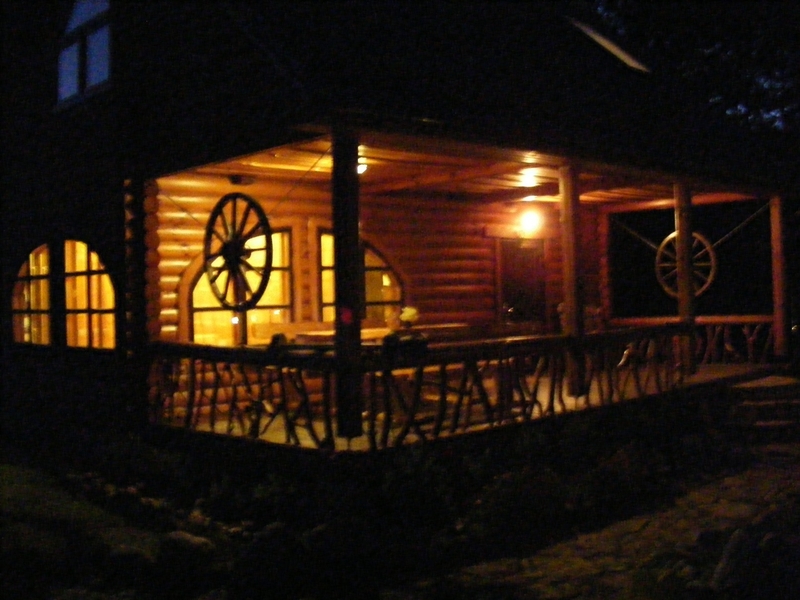 Farmstead entrance's gates are locked. 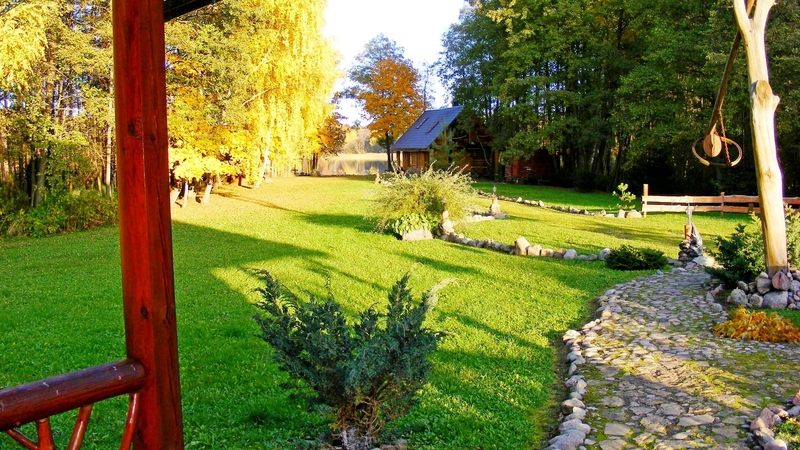 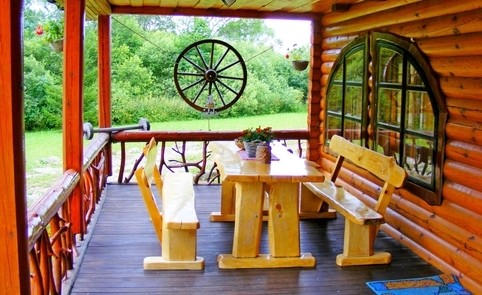 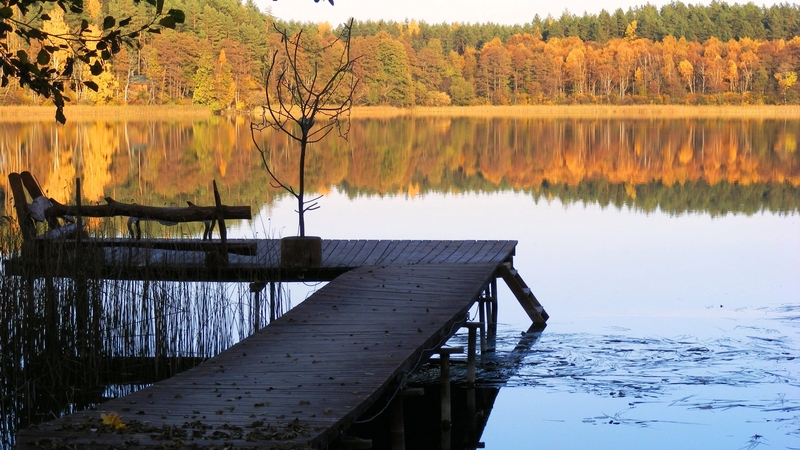 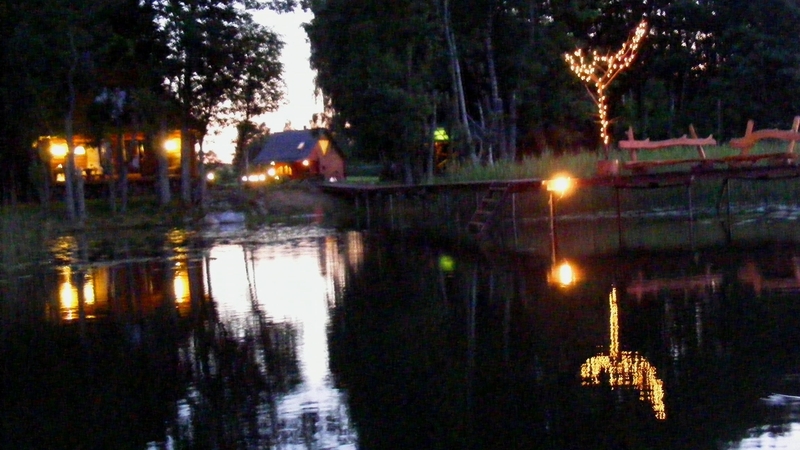 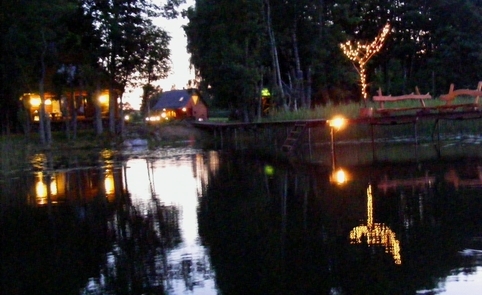 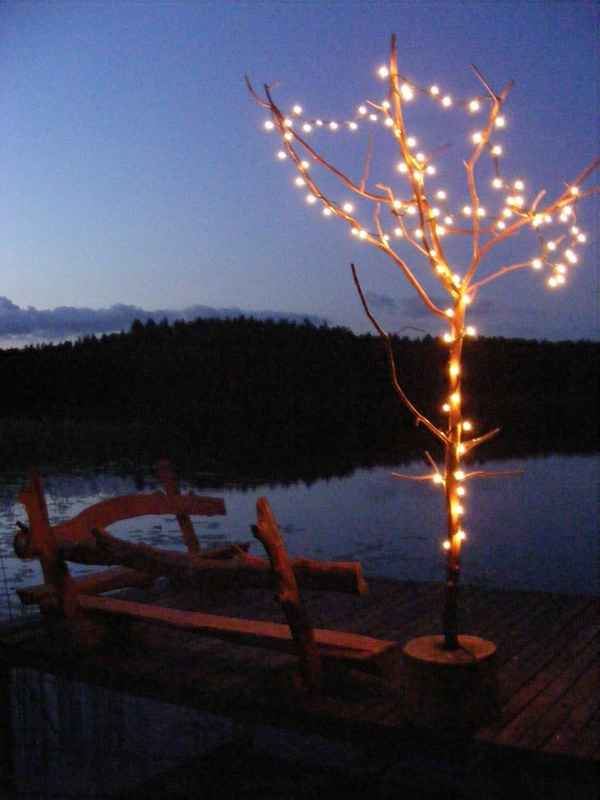 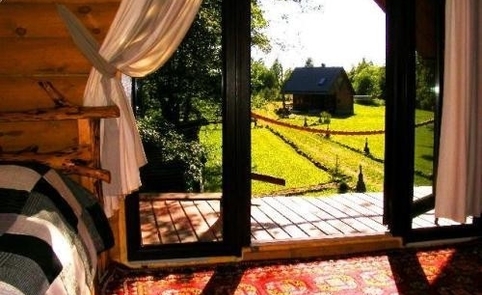 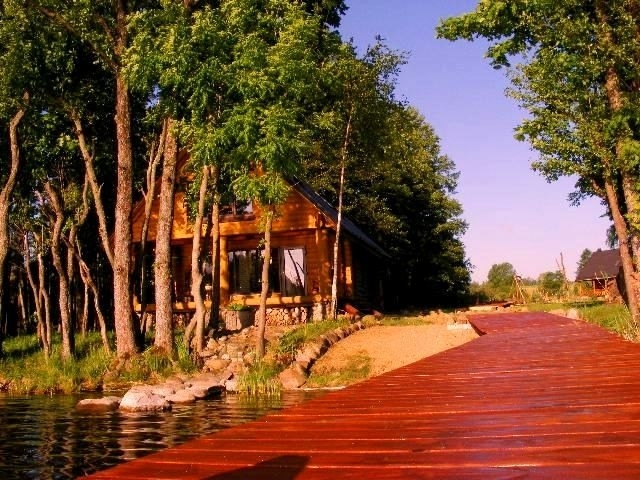 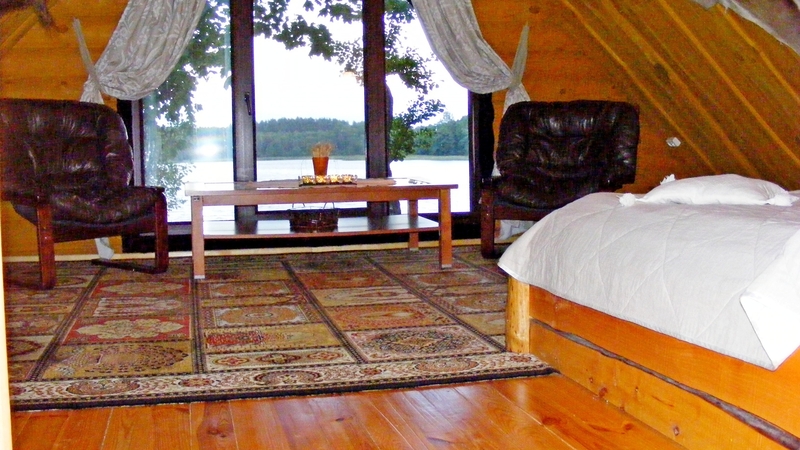 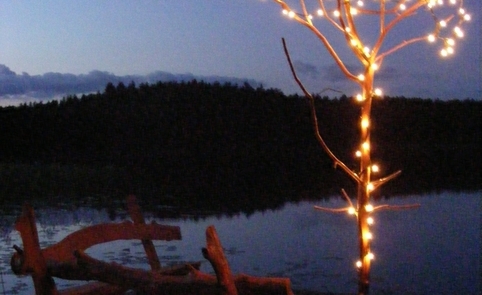 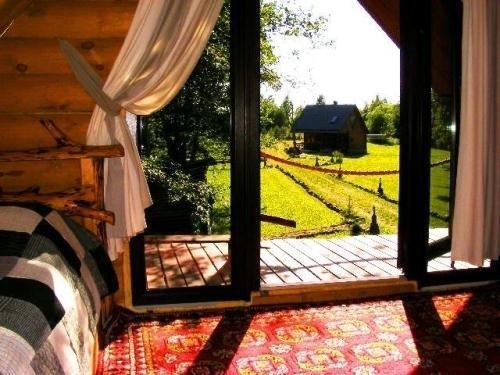 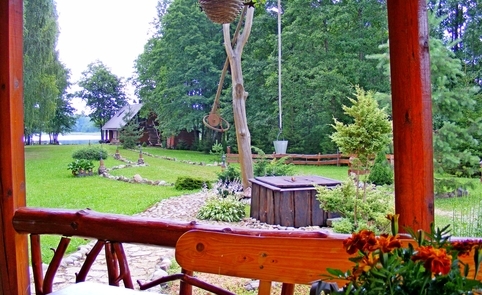 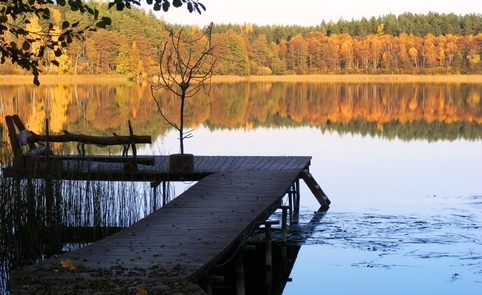 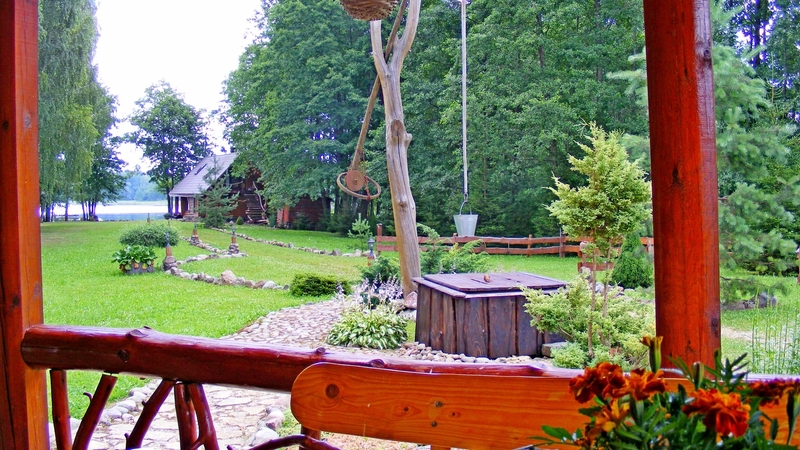 The farmstead is surrounded by the woods and 3 lakes, which are connected by the river Šventoji. 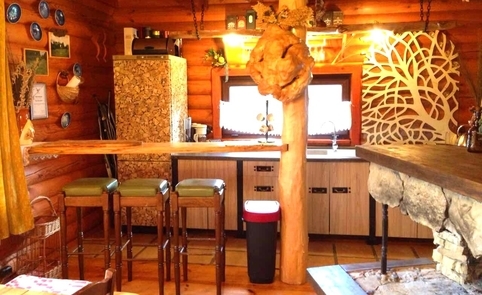 A new timbered house with a specious terrace: two spacious bedrooms are on the first floor, a hearth, rest zone, dining-room, modern kitchen with equipment, WC and shower are on the ground floor. 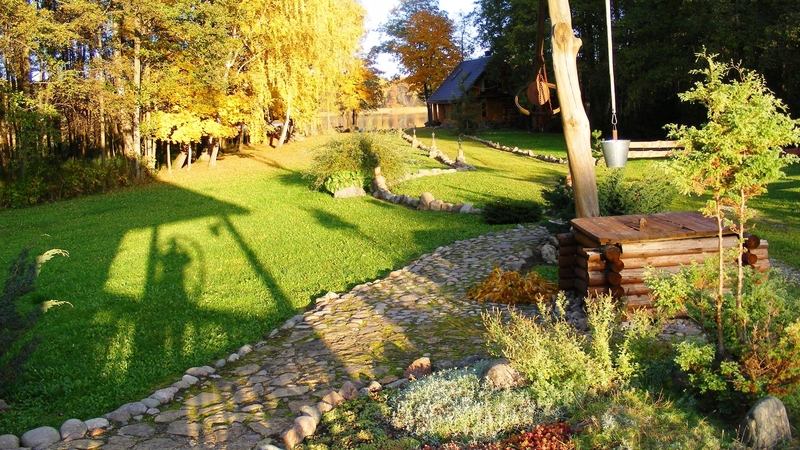 Parking place for cars is in the farmstead. 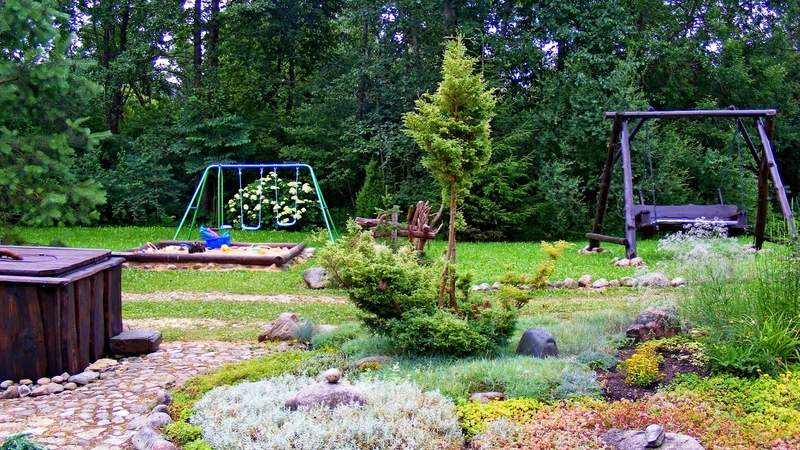 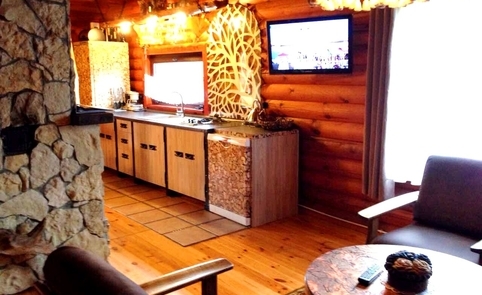 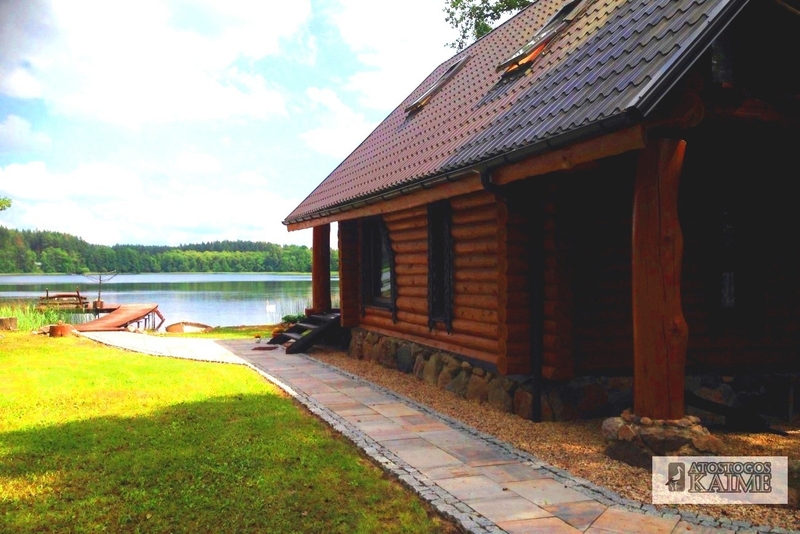 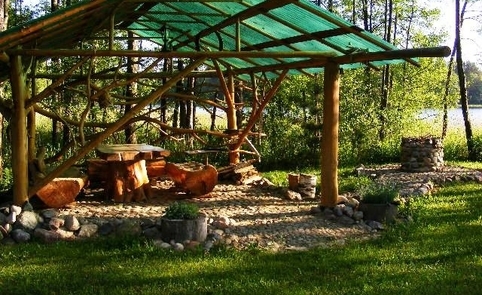 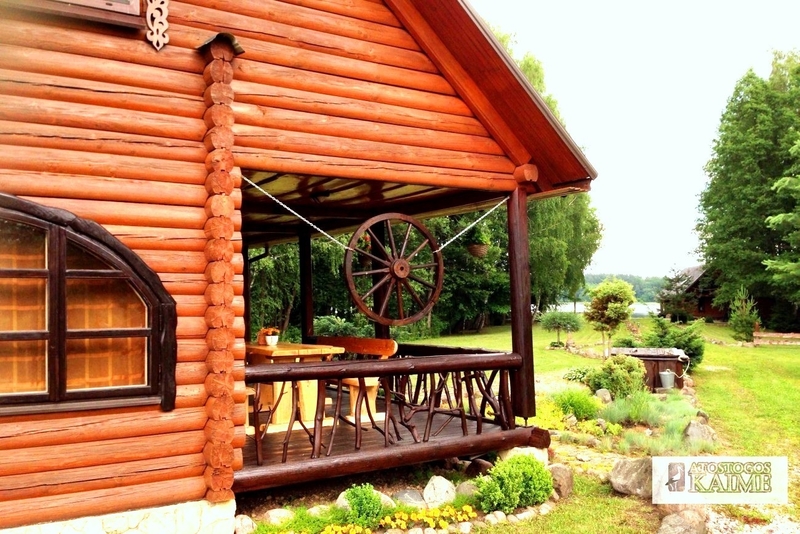 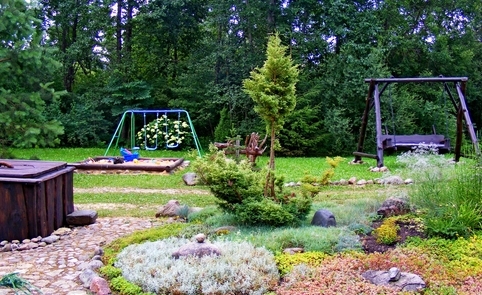 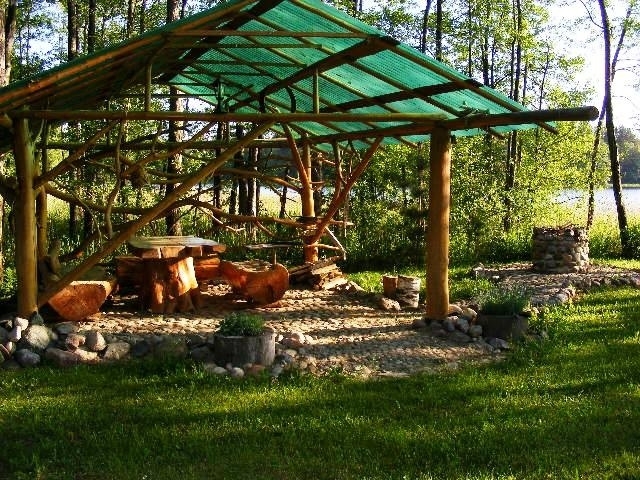 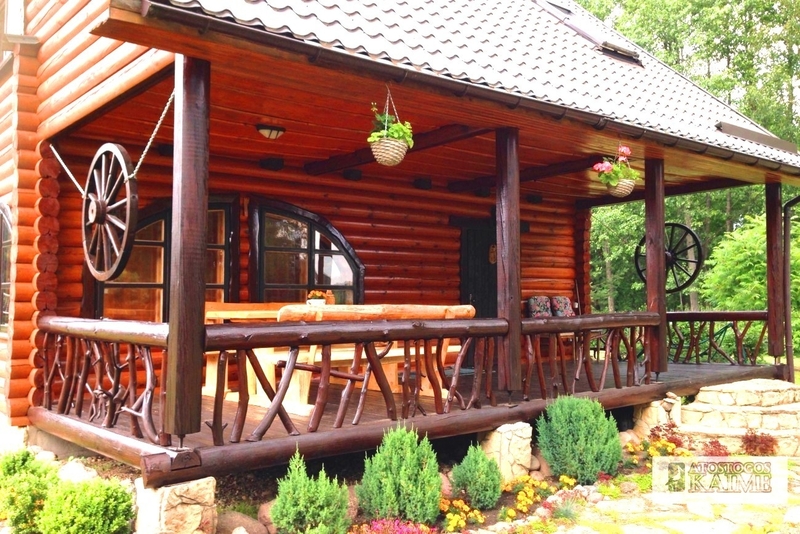 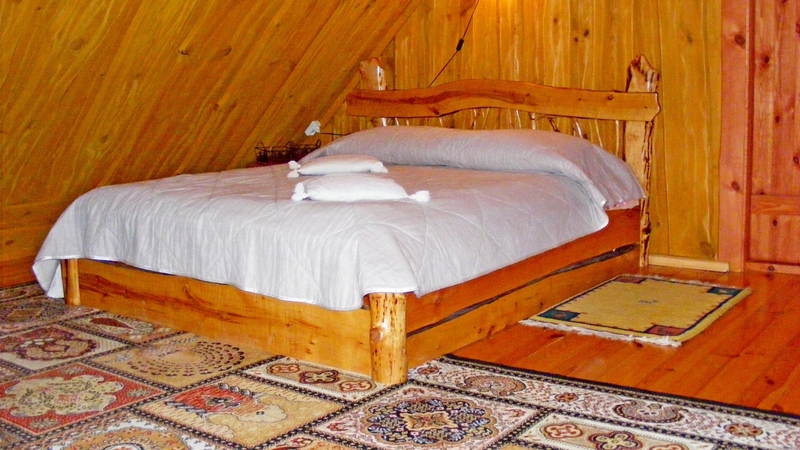 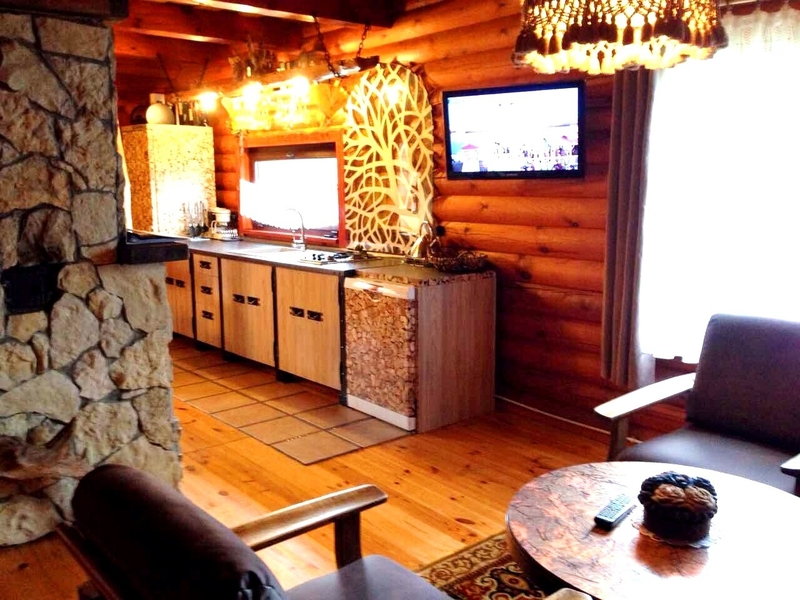 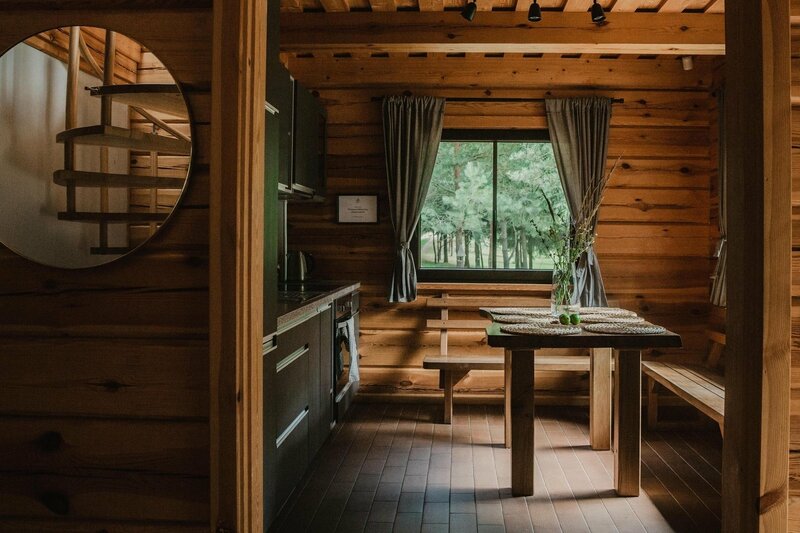 An armuor with an outdoor hearth and children playground near the lake are always at your service. 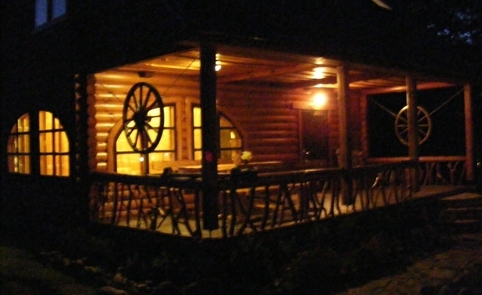 House for 7 people. 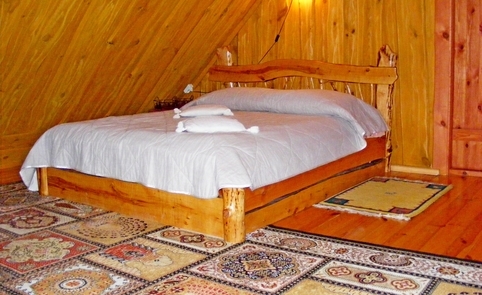 Bedrooms on 2nd floor. 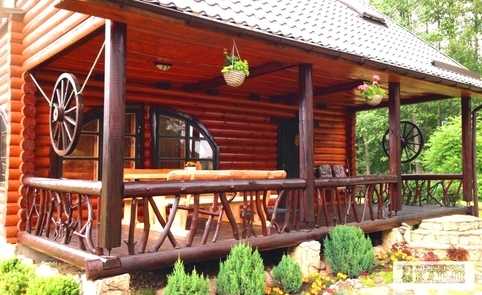 On the ground floor - kitchen, dining room, lounge area, TV, toilet. 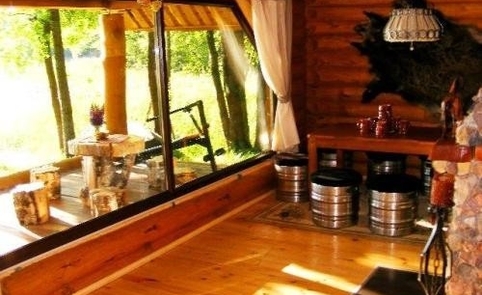 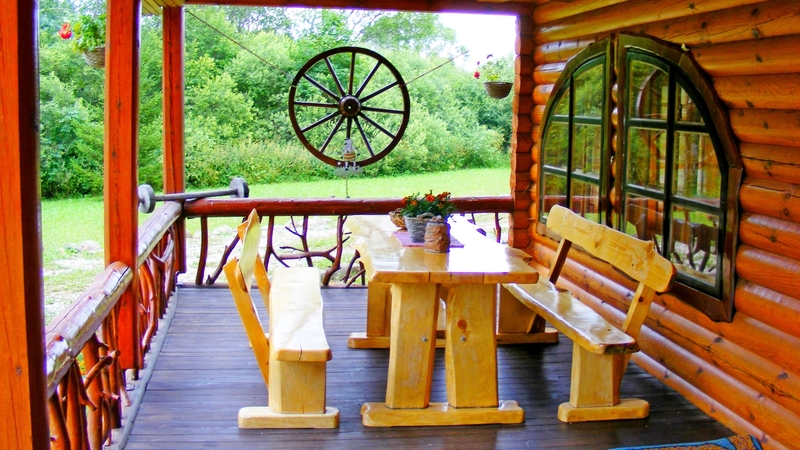 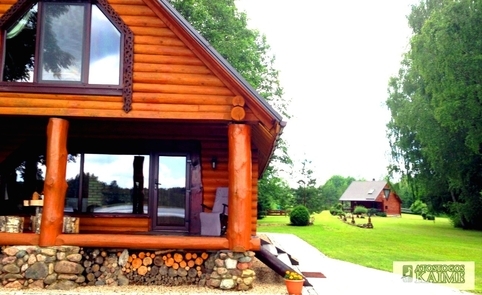 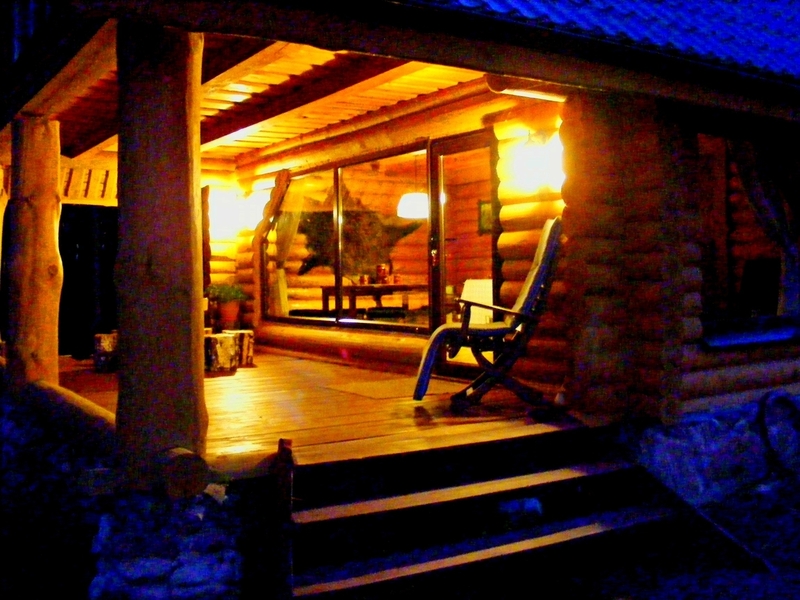 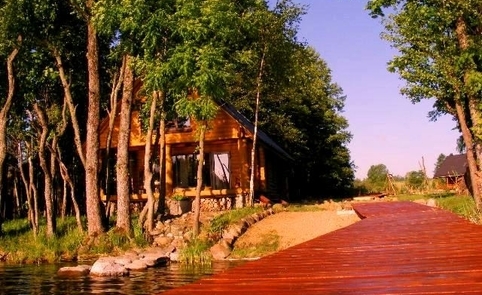 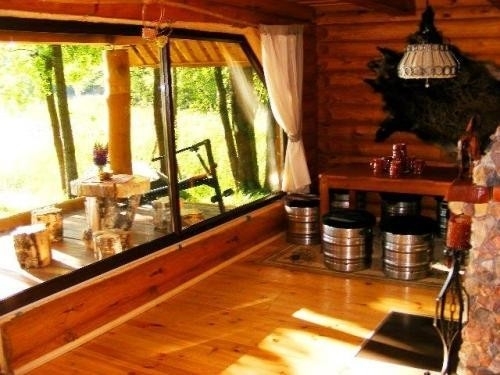 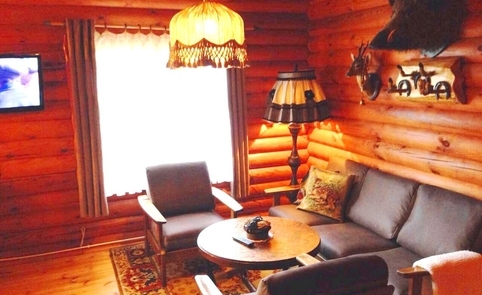 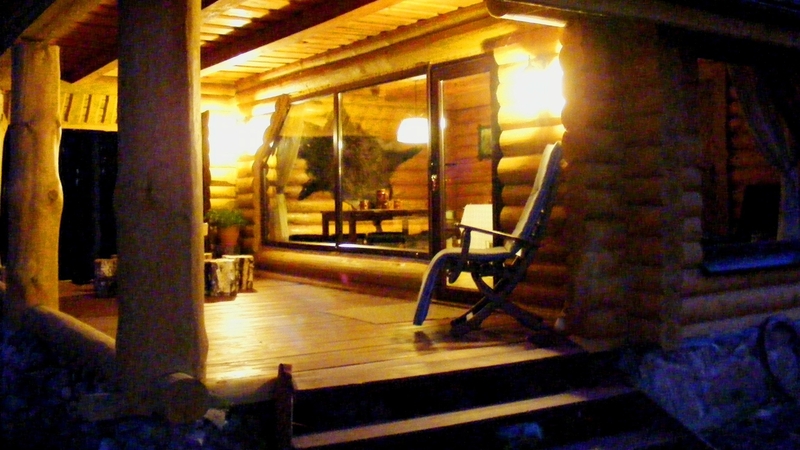 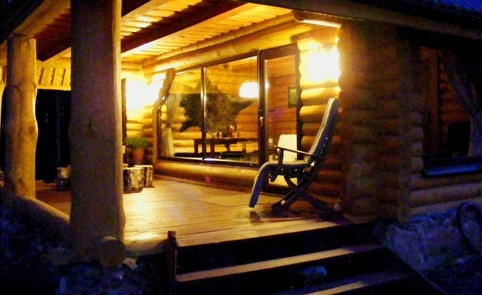 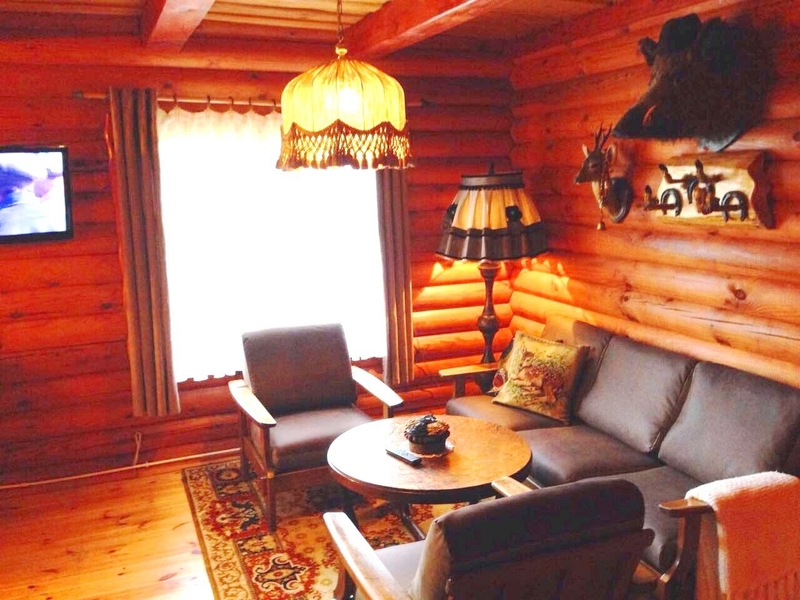 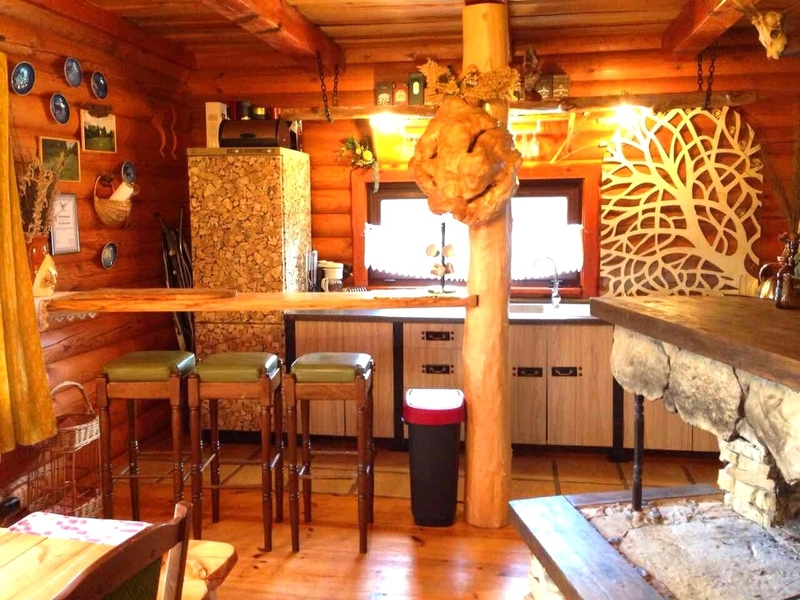 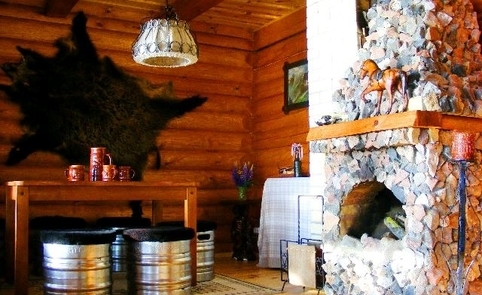 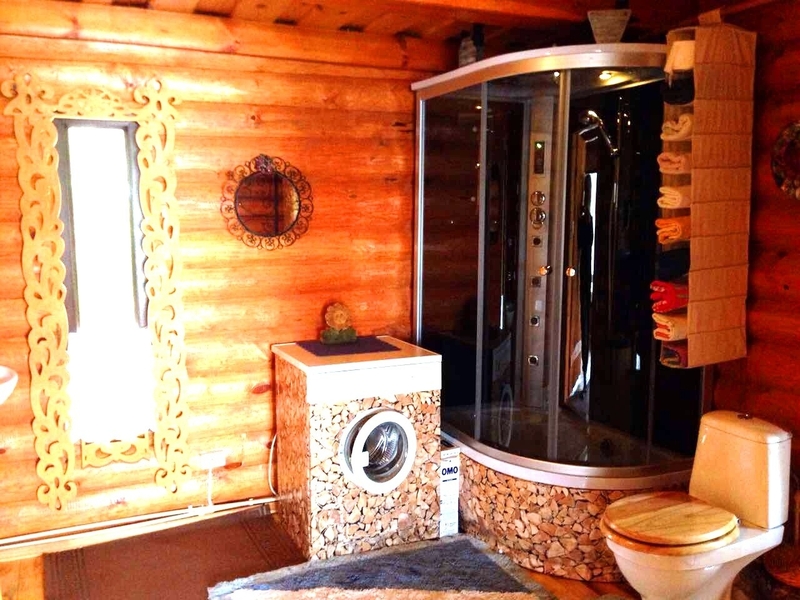 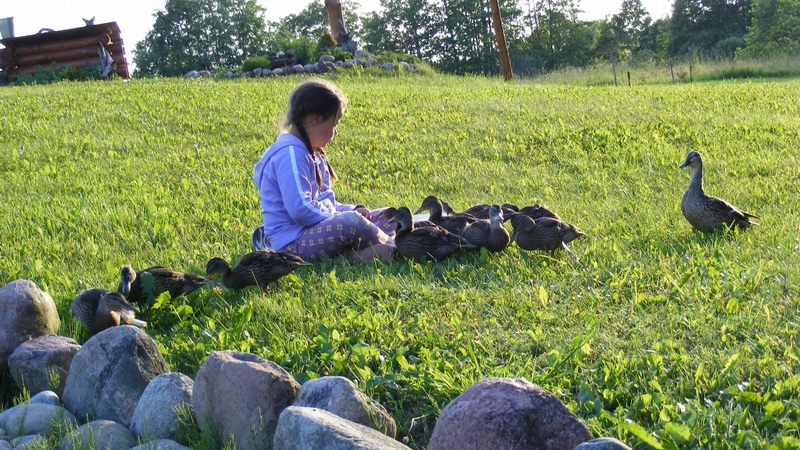 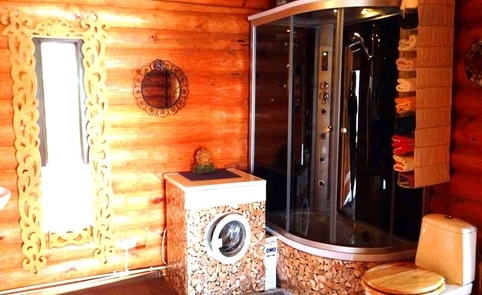 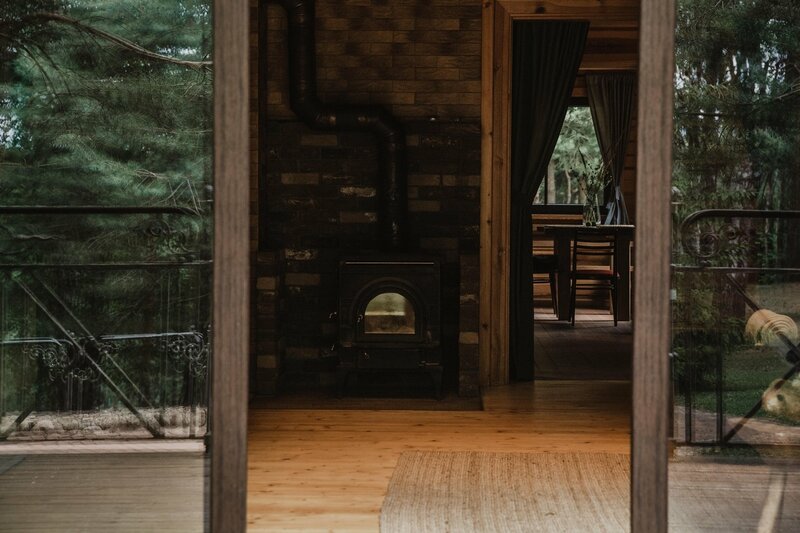 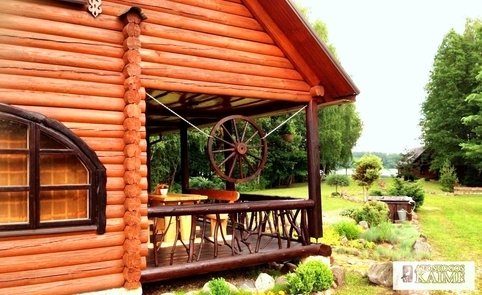 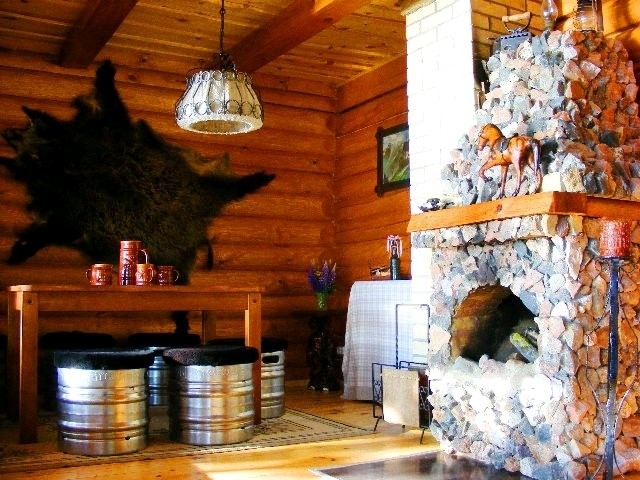 There are two houses in the homestead - a guest house for 7 people and a sauna house for 6 persons. 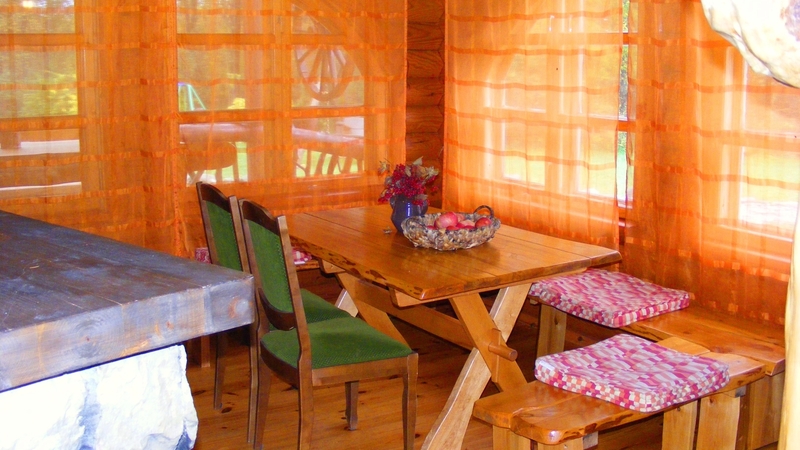 Possible to rent 10 or 13 persons. 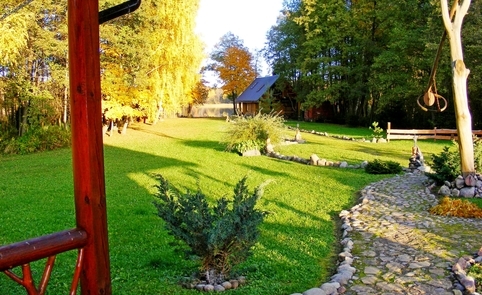 During the summer period the farmstead is rented only in full. 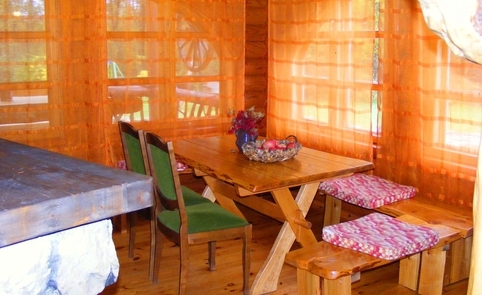 Price per person 18 or 20 eur. 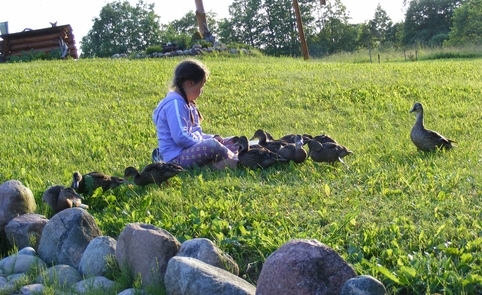 (daily fee).